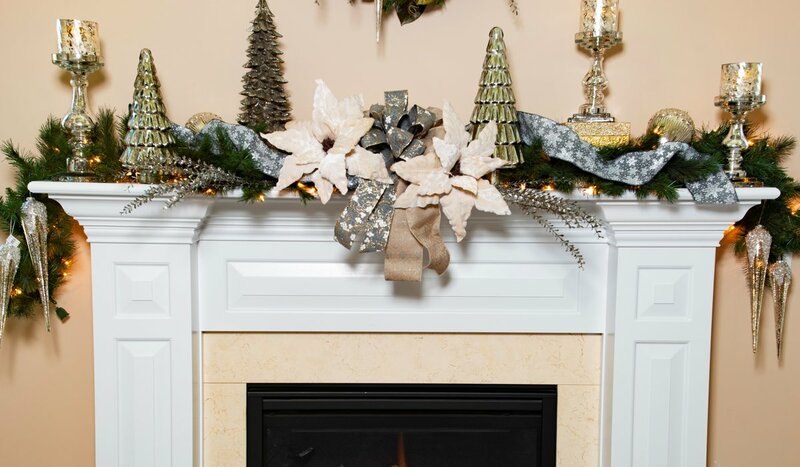 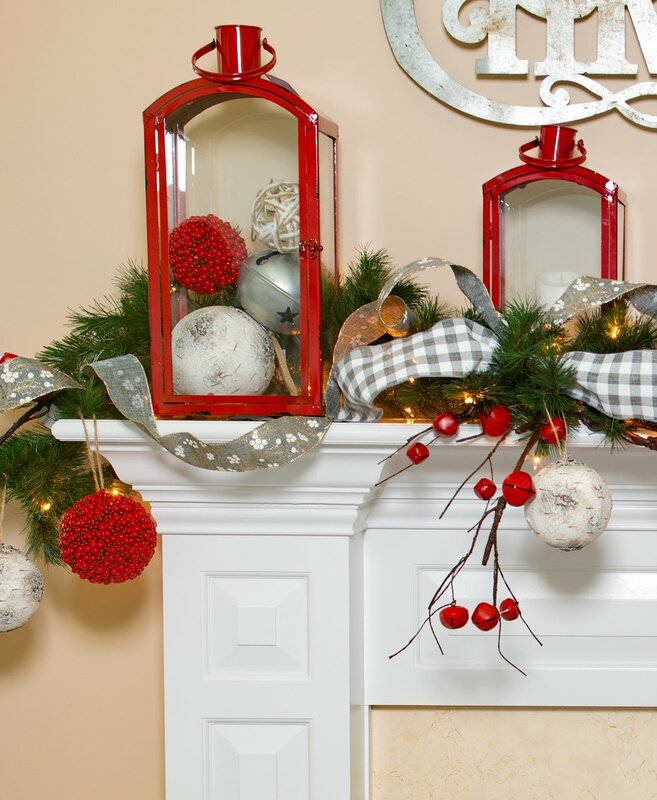 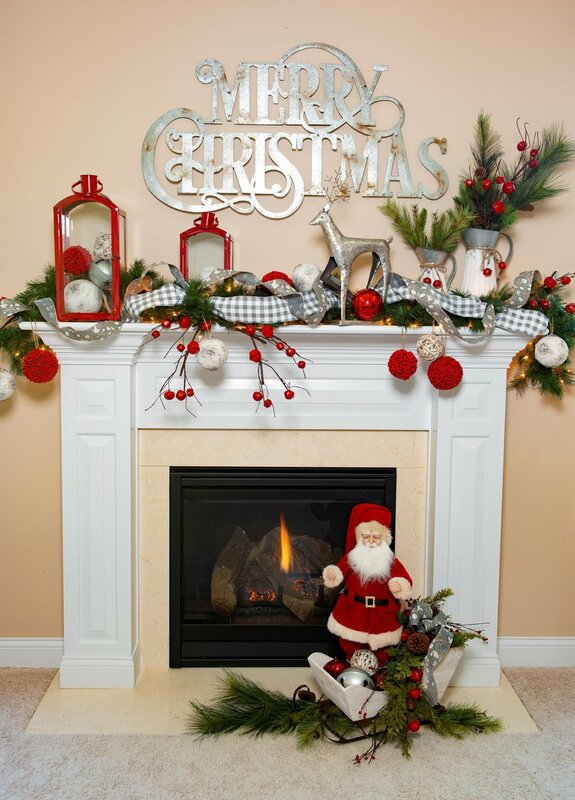 Is your mantel begging for a holiday makeover? 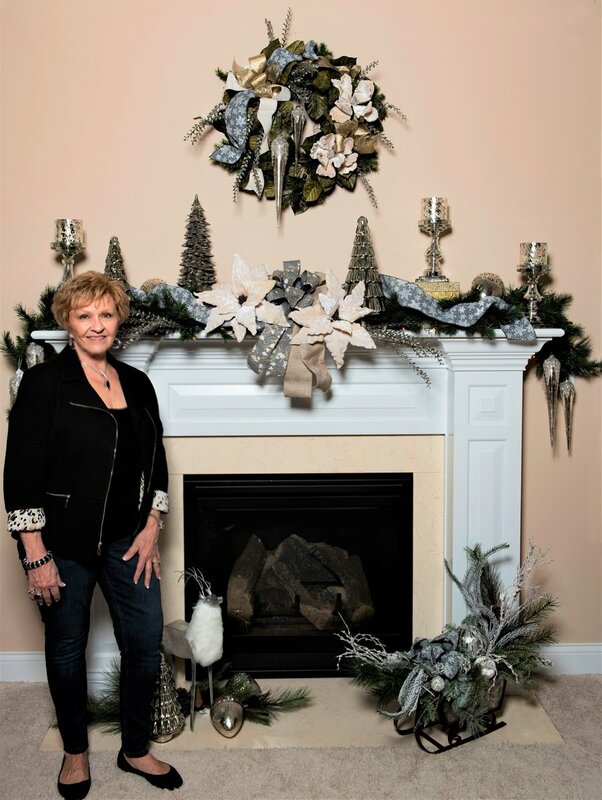 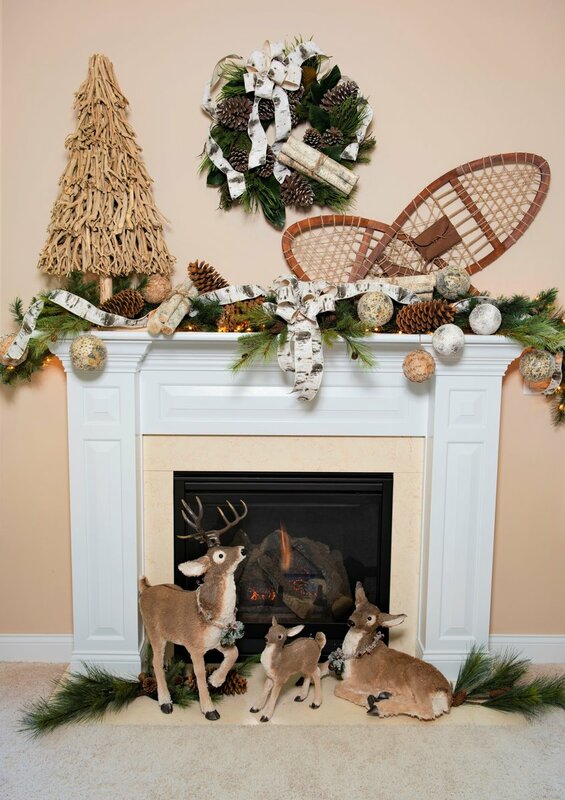 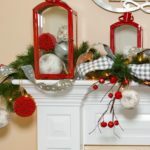 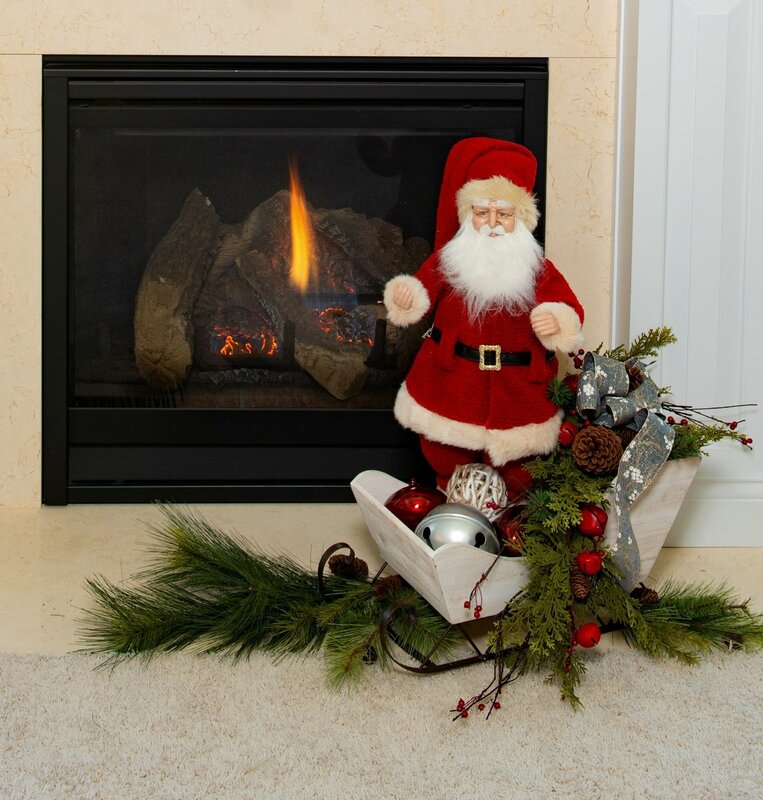 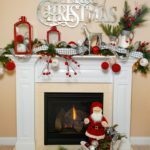 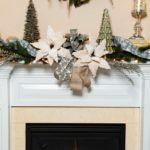 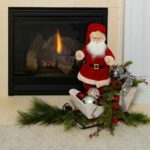 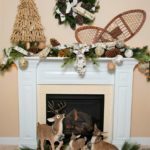 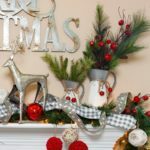 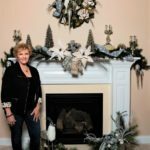 Design expert Helen Wright, owner of Interiors Plus in Mason, shares three ways to spruce up your mantel for the holidays. 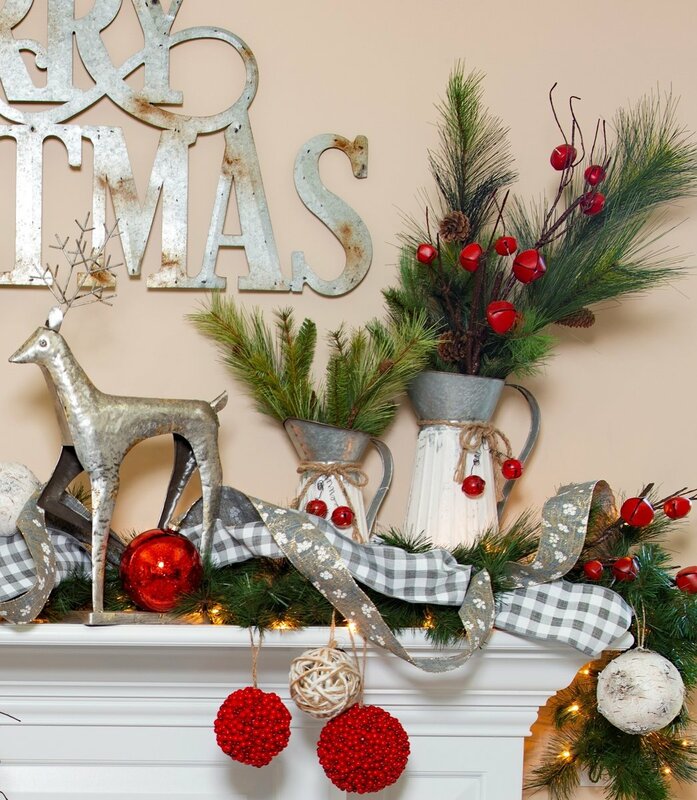 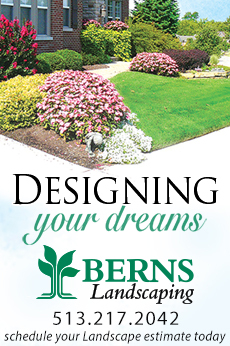 Find these items and more at Interiors Plus.